Militants: Niger Delta Avengers Blow Up Another Pipeline Yesterday. According to Punch Review, The Niger Delta Avengers on Wednesday claimed it has blown up another Trans Forcados Export Pipeline in the creeks of Warri South West Council Area of Delta State. This is coming barely 24 hours after operatives of the Operations Delta Safe around Batan community repelled them from carrying out a similar attack on another pipeline that fields the Forcados Export Terminal operated by Shell/ Nigerian Petroleum Development Company (NPDC) with crude on Tuesday. The attack occurred 10:45pm on Tuesday night. 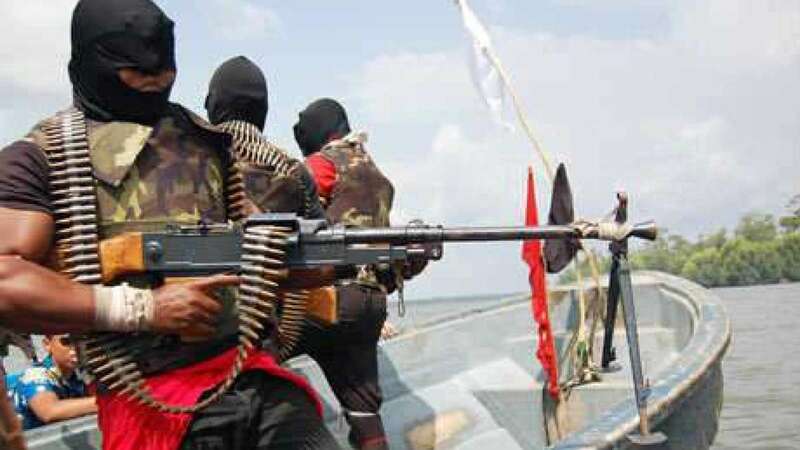 The spokesman for Avengers, Mudoch Agbinibo, confirmed the attack in series of tweets on his Twitter handle on Wednesday, adding that the attack was to warn oil companies in the Niger Delta region where militants have being this from carrying out repair works on any damaged line. A senior military officer attached to the Joint Task Force in the region confirmed Tuesday’s night attack but decline to give details.